Dudley Zoo's male lion Jetpur has died aged 14, the venue has announced. 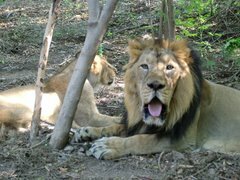 The Asiatic lion – who was born at the zoo in July 2003 – passed away in his sleep overnight, according to bosses. Jetpur was described as 'a popular cat with his keepers' whose 'legacy will live on'. After he was born at the zoo to parents Max and Gir in 2003, Jetpur moved to Mulhouse Zoological and Botanical Park in France in 2005 as part of a European conservation programme. He returned home to the Black Country a decade later in October 2015 to join the zoo's two lioness sisters, Kyra and Asha, in the one-acre Lion Ridge. Curator Richard Brown said: “Jetpur was a very placid lion and was a popular cat with his keepers. “However his legacy will live on, as he sired eight cubs during his time in France, who went on to start families of their own in collections around Europe. 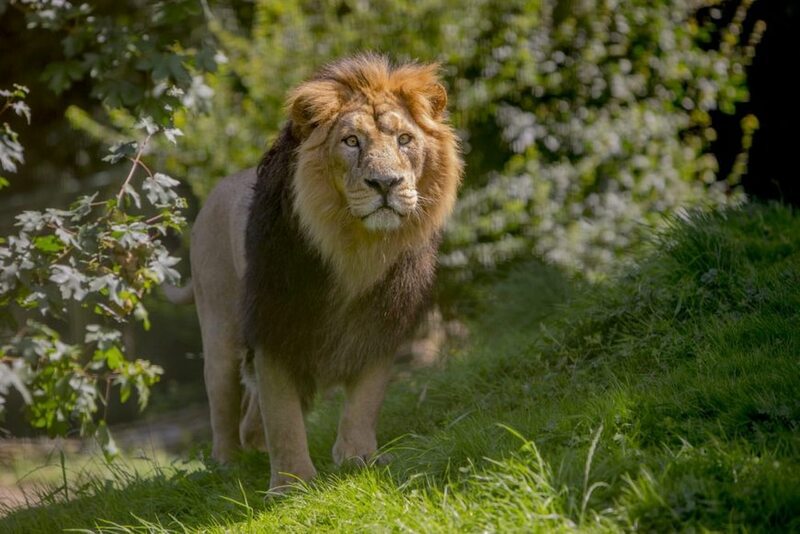 A short announcement by the zoo said: "It is with great sadness that we announce the death of Dudley Zoo's majestic male Asiatic lion, Jetpur." 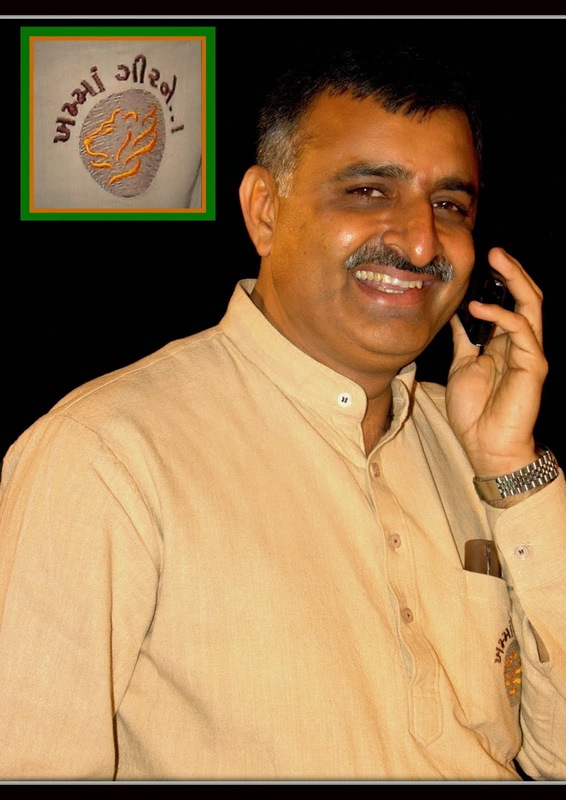 The zoo is awaiting a full veterinary report to establish Jetpur's cause of death. Asiatic lions are listed as endangered, and there are only several hundred surviving in the wild. 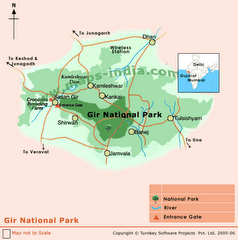 These are restricted to the Gir Forest Wildlife Sanctuary in Western India, which is an area smaller than Greater London.